A darkly-toned painting of peasants sitting down for dinner. Van Gogh wanted to show the harsh life they were forced to lead. 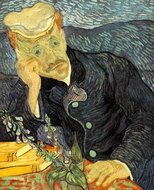 The finished work has a subtle humanity and beauty that pleased Van Gogh. Our paintings are all hand painted in oil on canvas by Dutch and world artists who have studied the technique of Van Gogh, including brush strokes, colour mixing, ambience and rhythm of application. Instead of focusing on a range of old masters we are specialized in creating Van Gogh works, which means we are also able to recreate his lesser known works and painting studies. Van Gogh was extremely proud of The Potato Eaters, a serious figure painting. 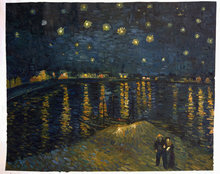 He wrote to his brother Theo, who at the time was not impressed with Van Gogh’s current work, describing this new piece. 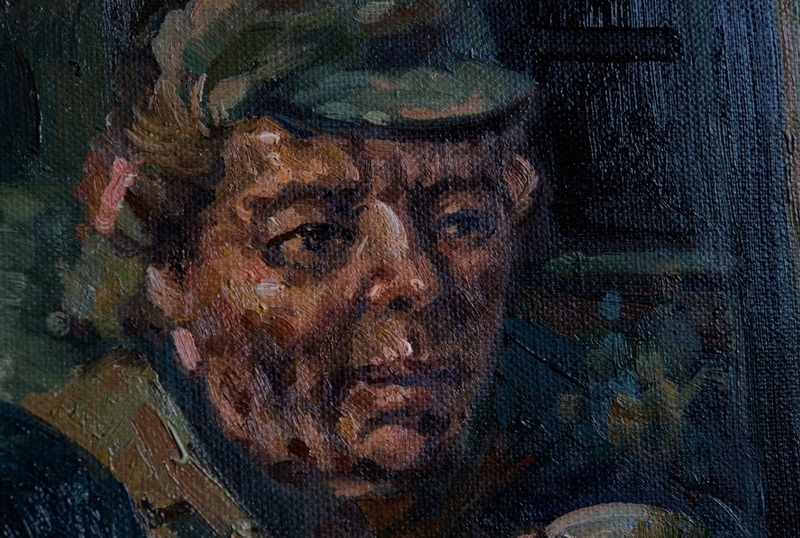 He deliberately chose a difficult composition and to depict ugly and bony faces. 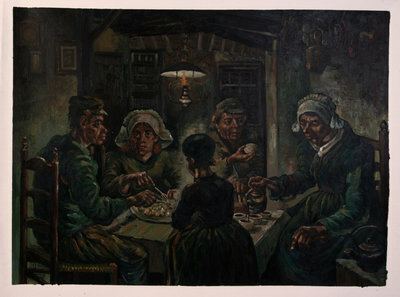 At the time The Potato Eaters was criticized for being too dark, and also that the figures were not wholly life-like, their features were incorrect and full of mistakes. For Van Gogh he was always more concerned about the message in the painting, the feeling that it contained. In reference to the dark and earthy hue Van Gogh wrote: ‘[the figures are depicted in] something like the colour of a really dusty potato, unpeeled of course’. The painting today is one of Van Gogh’s most famous, it not only highlighted his developing mastery of the form, but also his deep concern for humanity. Stolen from the Van Gogh Museum Amsterdam! The original housed in the Van Gogh Museum in Amsterdam, along with 20 others works, was on April 14, 1991, stolen. Thieves hiding in the museum after it closed, held the security staff at gunpoint and carefully selected their bounty. As soon as they left the premises the police were alerted. Their car was found some 30 minutes later, with all the works still inside. Very satisfied with my purchase. Delivery was within days. The painting is beyond what I expected and looks great in my office. 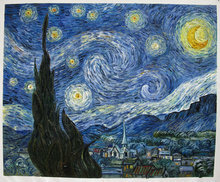 I recommend Van Gogh Studio to everyone and I will order again.